Moringa dates back to 2000 BC and was used as an herbal remedy. It is also known as the “Miracle Tree” or “Nebedaye”, meaning ‘never die.’ Moringa gradually spread from South Asia to Africa, the Mediterranean and America. The tree thrives in tropical and subtropical climates. It can resist poor soil and grows to full capacity in dry soil. It can also tolerate droughts. 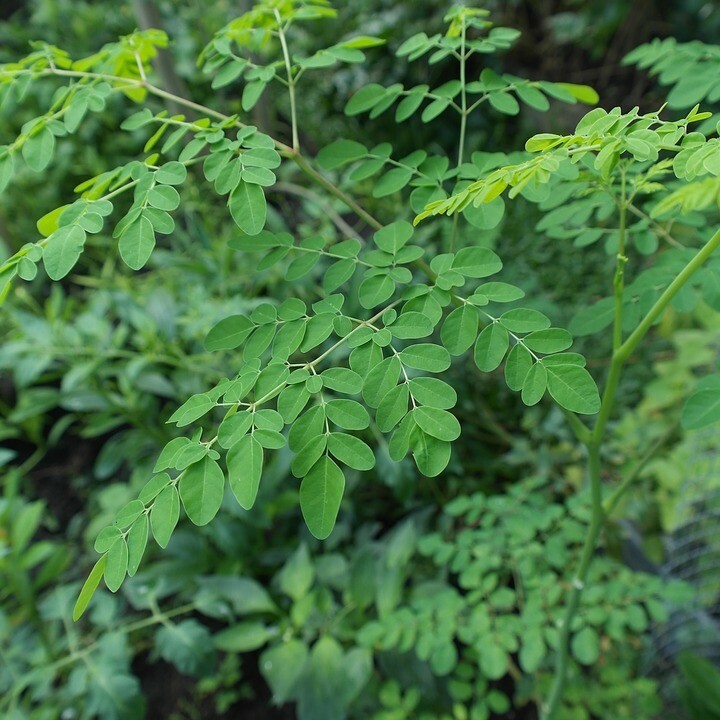 Moringa goes by several names, including: drumstick tree, tree of life, horseradish tree, oil of Ben and mother’s best friend. The oil was formerly used in ancient Egypt to shield skin from the scorching sun and heat of the desert. Egyptians had their vases filled with moringa oil in their tombs. When the Greeks discovered its health benefits, they sold it to Romans who used it in perfumes. Furthermore, according to a petition signed at the Island of Jamaica in 1817, moringa oil could also be used for cooking and salads. Moringa oil is extracted from seeds that comprise 40 percent oil. Moringa oil has been used throughout history as medicinal cure for irritable bowel syndromes, inflammation, skin diseases and many other health problems. The oil has several culinary uses for baking, cooking, salads and dips. Moringa is also a wonderful health food as it is rich in unsaturated fatty acids and vitamins In skin care, the oil has a multi-purpose function and can be used in face masks, lotions, serums, moisturizers, perfumes, shampoos and conditioners. Moringa is called the delicious gift from the gods because it has so much nutrition that if consumed no one has to suffer from malnutrition stated by the daily times. It is the whole tree, including the seed pods (fruit), leaves, bark and root that can be consumed for pure nutrition-the seed pods being the most nutritious. Moringa has more then 90 nutrients and a slew of antioxidants. Antioxidants such as vitamin C, beta-carotene, quercetin and chlorogenic acid helps keep the body healthy by combating free radicals from oxidative stress. Besides antioxidants, moringa seed oil offers complete nutrition. They possess an ample source of protein, iron, B2 and B6, Vitamin A, potassium, calcium and magnesium copper, manganese, zinc, and selenium. 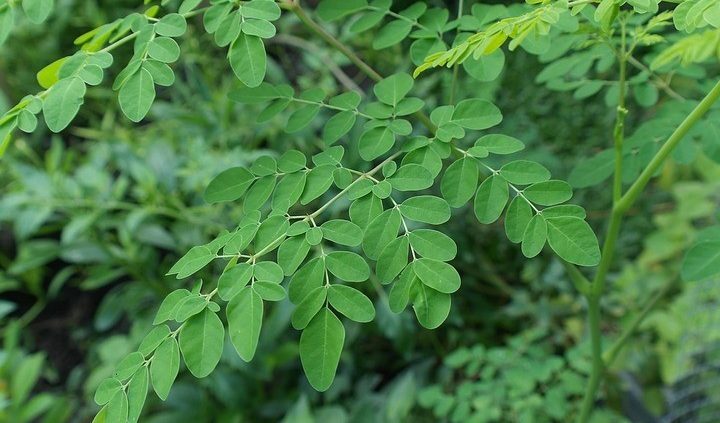 The best part of Moringa trees is they are fast growing, so plant a tree and receive all the nutritional benefits! There’s a reason why moringa oil has been used as a cosmetic legend. Moringa has benefits for dry skin as it can help soften and retain moisture. 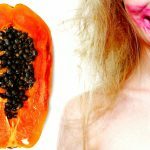 It can be used for dry or chapped lips and can treat dry skin issues, such as: eczema and dermatitis. It absorbs deep into the skin and can wipe out pollutants. For acne-prone skin, moringa oil can be used to treat blemishes, pimples and blackheads. It could also prevent dark spots or blemishes from appearing again. It can reduce re-occurrence of dark spots and hyper-pigmentation. Moringa oil is also used to maintain youthful skin. The antioxidants in moringa help prevent occurrence of fine lines and wrinkles. It prevents skin tissue damage that causes wrinkles rejuvenating aging and dull skin. It also prevents skin from sagging. Regular usage promotes cell growth and prevents damage to skin tissues. Vitamin C in moringa prevents onset of fine line and repairs damaged skin cells. The benefits do not just end there. Moringa is used in shampoos to remove dirt since it is a natural cleanser. It penetrates deep into the skin to strengthen the hair shaft and improve hair health. The good thing is that it is durable and does not go rancid for several years. Its antiseptic properties can cure rashes, burns, bites, scrapes and cuts. Therefore, since moringa has numerous benefits for skin and health, it is definitely worth checking out to see the wonders that it can do to you in terms of preserving a youthful looking glow. With this oil, even your health and well being can be maintained. I have just became aquainted with this amazing tree and will be tapping into its skincare benefits for many of my products. Currently it is in my brown spot buster, Crepey skin repair, Mega Skin Booster.